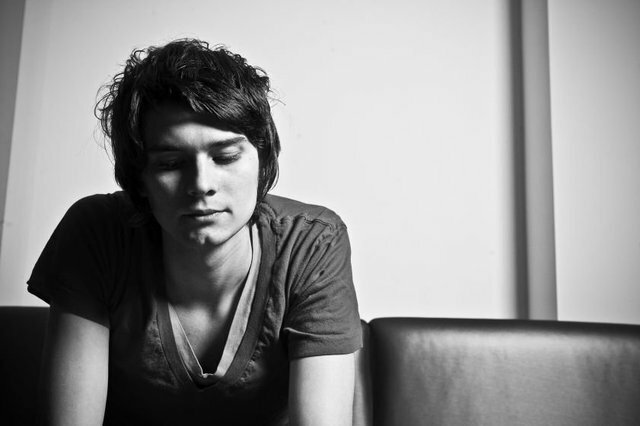 William Beckett (ex-frontman of The Academy Is…) will release his solo EP entitled Walk The Talk on April 17th. The first single from the EP will be “Compromising Me” and will be released Tuesday, March 20th. You can check out the EP artwork & track listing after the jump. If you are interested in this release, you can listen to the song clips for the EP on Amazon. Are you excited for William’s solo work?